GOLD Award winning design at Best of NeoCon 2016! 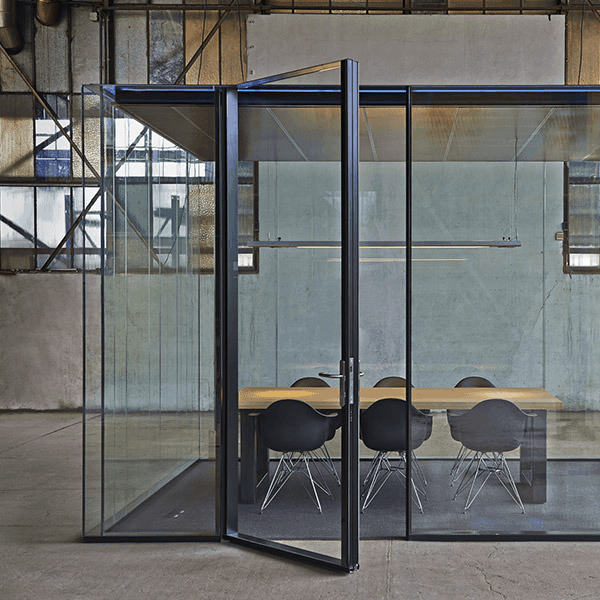 Maars has developed the lineaCube as an answer to the increasing demand for cells in open plan offices, to allow people to work, call and meet in a concentrated way. 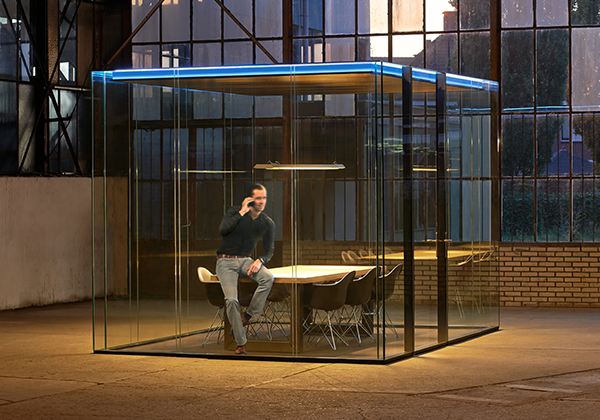 The lineaCube is an independent architectural space with its own ventilation, acoustic insulation and absorption, with power, data, audio and lighting integrated into the ceiling.